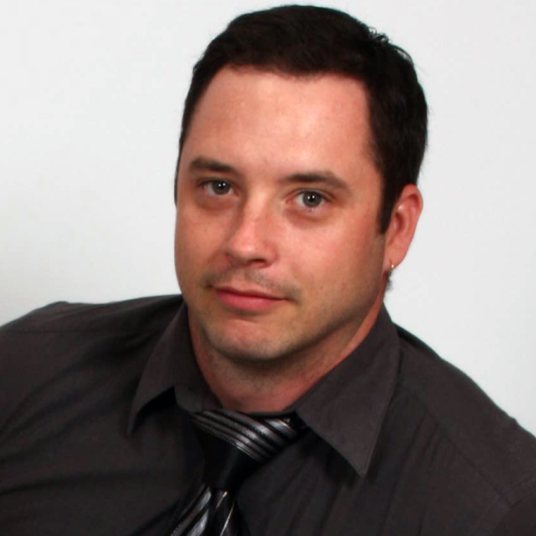 Derek runs national SEO firm Engage the Crowd, headquartered in Minneapolis. He spends a lot of his free time educating the minds of thousands of young SEO's and top agencies. He also enjoys snowmobiling. Voice search has evolved over the years and what previously seemed like a farfetched science fiction idea is now here. Fans of Star Trek will obviously recall actors speaking to a computer device for answers, which once seemed like something that would never see the light of day. 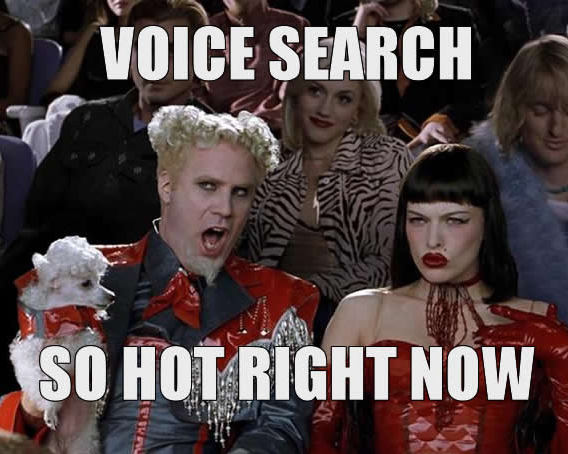 Today, voice search is commonplace, and its user base is growing fast. 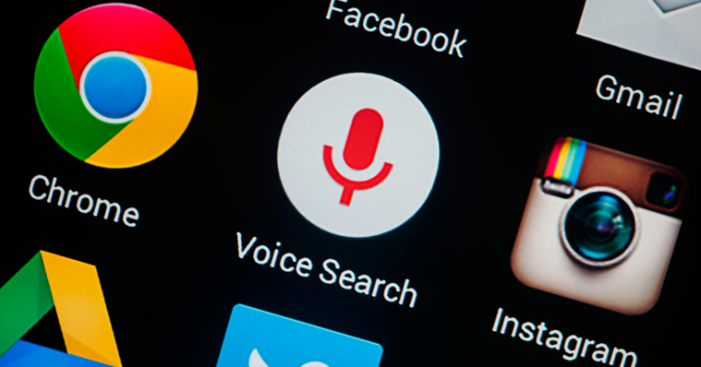 Google has already indicated that voice is the fastest growing form of search, and has invested heavily in the idea. As more gadgets are reliant on voice, website owners are waking up to the importance of this type of search when creating content for search engine optimization (SEO). By March 2016, 55% of teens and 41% of adults were already using voice search. Some of the trendsetters in voice search include Siri from Apple, Google Now, Cortana from Microsoft, Alexa by Amazon among others. Tech giant’s investments (millions of dollars) in digital assistants is an indicator of its potential. With evolving technology these companies have reduced the error rate on voice search results, positively impacting user experiences. As a digital marketer you need to appreciate the importance of adopting new SEO trends to avoid falling by wayside. If you are implementing an SEO strategy it is time you incorporated voice search in order to capitalize on the increasing number of people who are using these tools for web search. With voice search, website owners can easily provide answers users need, which increases traffic to their landing pages. Searchers are hungry for faster answers, this technology serves this need, and is an attractive alternative to web search. If you’re looking for a new way to boost traffic on your website, it’s time to leverage voice search. It not only helps improve ranking on search engine result pages (SERPs), but also improves user experience. One of the most important signals that Google is emphasizing today for ranking, is of course user experience. Voice search users get the answers they need faster, this reduces negative signals like high bounce rates. While developments on digital assistants technology is still ongoing, there is no denying these tools are now more refined as agents of voice search. A user can even correct spelling mistakes and get the right answer through voice. It’s also possible to get answers based on your previous searches. These advances mean more users will find it more convenient to use voice search. As a website owner, it’s important for you to understand how you can capitalize on the myriad benefits this technology presents your business. It’s important to leverage the services of SEO services because these experts already understand the trend and they know how to optimize your content for voice search. You will concentrate on your core business as these professionals work on your website to ensure it is benefiting from voice search. To leverage the benefits of voice search, adopt the technology early. Your competition is probably capitalising on it already. With so many people using mobile internet devices there is no denying conversational search is the future of web search. Short-tail keywords have already diminished in importance and conversational search is bound to decrease their prominence even further. People don’t use voice search the same way they ordinarily type into a search engine. They ask more direct queries, to get more relevant answers. This is where long-tail keywords in your content come in handy. Using these keywords helps increase the chances of your content ranking in voice search engine result pages. Your content should prioritise answering questions like ‘why’, ‘who’, ‘what’ and ‘how’. Your FAQs should be conversational in nature to answer these questions directly. Now that you already understand your target audience consider what type of questions they’ll mostly be asking when looking for your products and services. 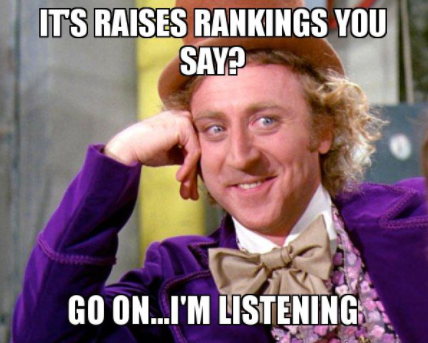 The focus should be on providing a direct and concise answer for better ranking. Your focus shouldn’t just be on the keyword, but how the question will be phrased including extra words that will be used in order to get a concise answer. Build your content around these queries. Unlike text search, voice search is not just direct – but often colloquial. Consider how people generally speak, to develop content to match their tone. The best way to understand how voice search will impact your website (and business) is by actually trying it out. Play around with voice search to find out how your competition is ranking. You’ll also have a chance to learn more about long-tail keywords, and how they boost your ranking. There are so many ways you can capitalise on voice search to increase traffic to your website or even a brick and mortar store. If you’re a restaurant owner in New York, provide directions to your location and you’ll be surprised to find more people coming through the door. Whatever you do, make sure your SEO strategy incorporates voice search, in-so-doing boosting ranking on SERPs.